Residents of Miami enjoy the sun and outdoor activities all year round. 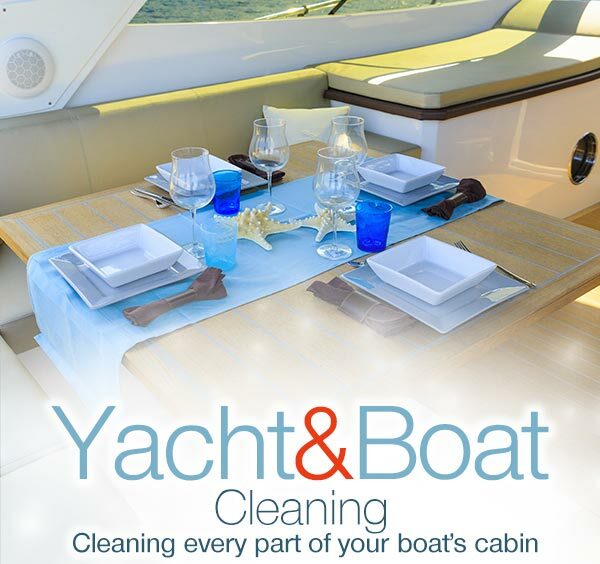 Whether its water sports, golf, picnics or just a leisurely stroll, it is always rewarding to come home to a clean space after a day outdoors. Your home should serve as a safe place to protect you from outdoor elements, however we often invite these outdoor elements into our homes without realizing it. This happens in small amounts every time you open the door and every time you return home. Small bacteria and a range of allergens easily enter your home via your clothes and belongings and are super successful at hiding in the places you least expect. The first place many of these pathogens head to is your carpet. 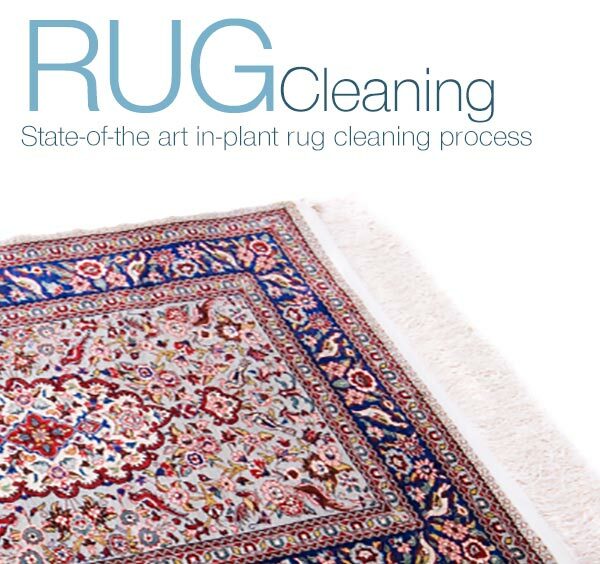 This is because they can effortlessly hook onto carpet fibers without detection. 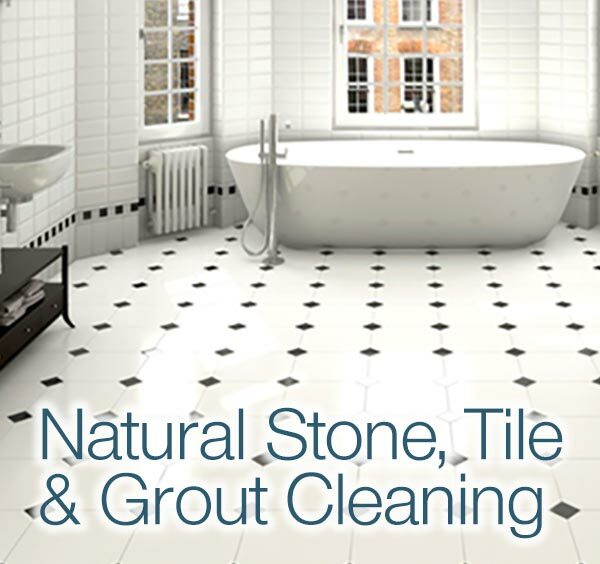 They also enjoy upholstery and dark and moist conditions, like tile and grout and air ducts. There is no need to panic. This is part of life and simply another home maintenance that should be expected. 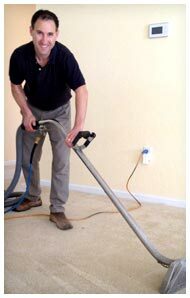 Carpet cleaning professionals like UCM Carpet Cleaning Miami are equipped and able to take on a variety of cleaning tasks aimed at clearing out unhealthy dust and bacteria. 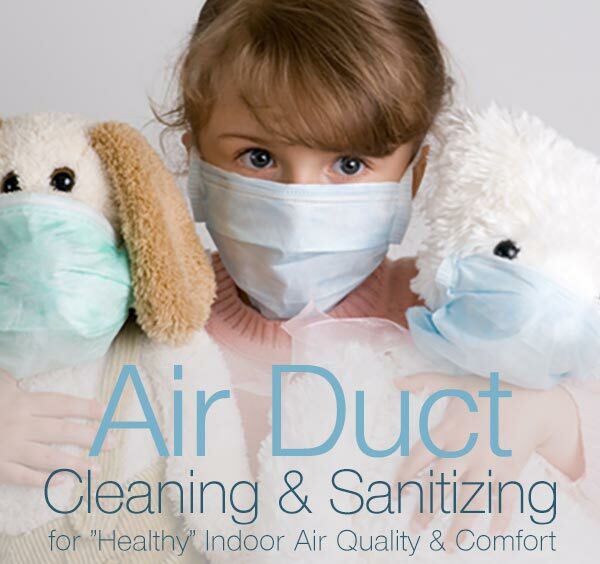 We encourage our clients to begin with our carpet cleaning because this is the area with the largest capacity to harbor all kinds of outdoor airborne elements, like dust, dander, soil, allergens, microgens, among others. Since the cleaning process involves the extraction of these elements, the results can be seen with your eyes and felt throughout the home. 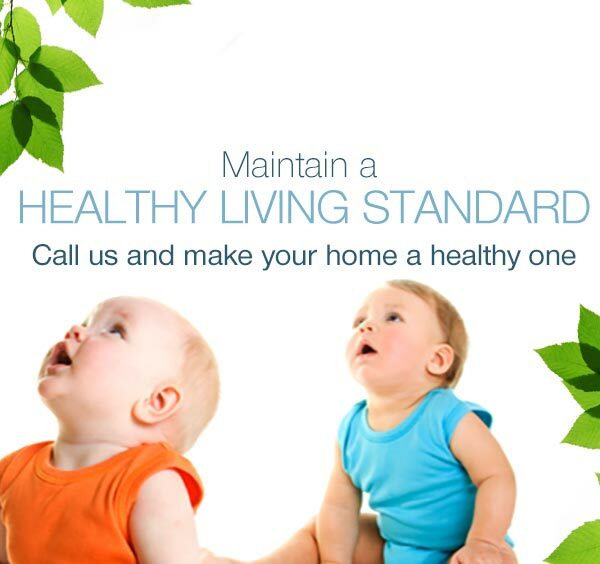 Cleaning a home with harsh chemicals would defeat the goal of creating a healthy and safe environment. 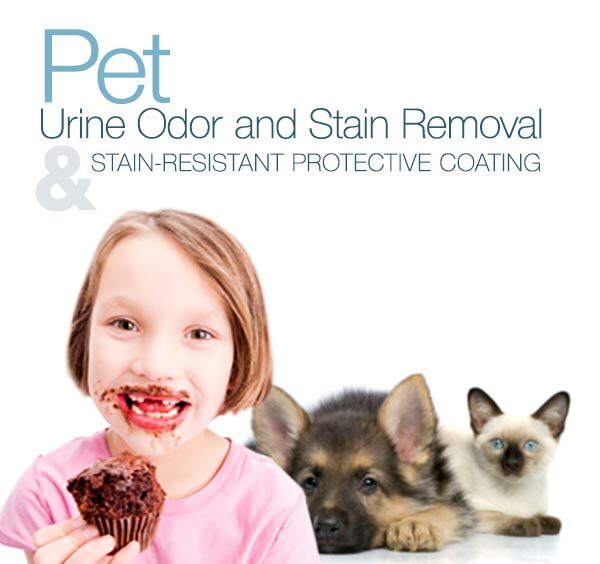 That is why UCM Carpet Cleaning Miami sticks to a strictly green friendly policy on all of our products. This way, we know we are not causing any further environmental damage and you can be sure that no harmful elements are entering your home. Read our carpet stains guide and learn how to remove common carpet stains from your valuable investment. 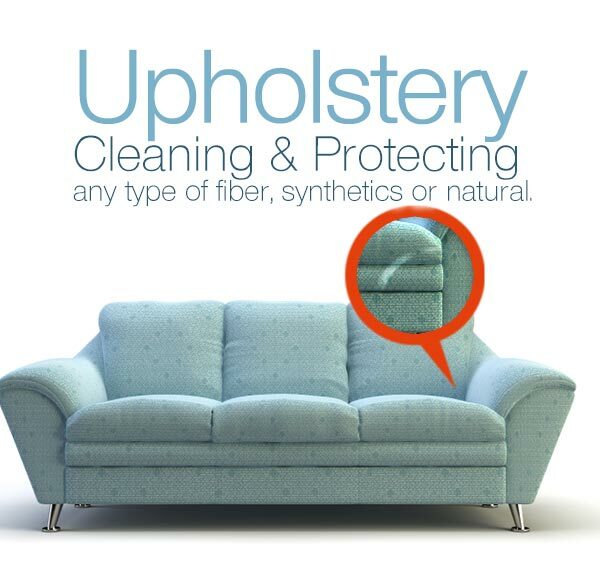 Upholstery cleaning products article - Find out which products you need to have in your home or place of business in order to maintain cleaned upholstered surfaces. 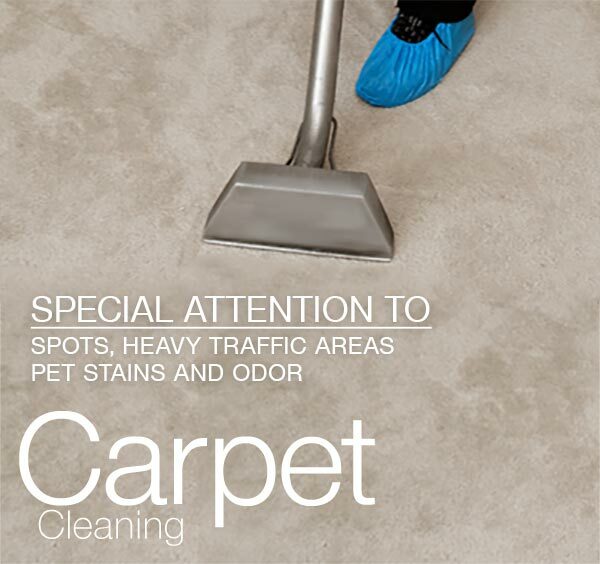 UCM Carpet Cleaning Miami specializes in a number of practical cleaning services perfect for any home or office. 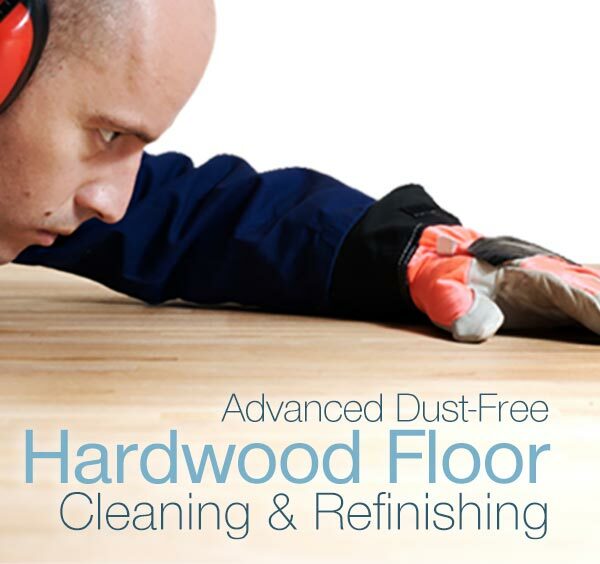 Take a moment to check out the rest of our site or call 954-399-7555 to hear more about our services and special discounts.